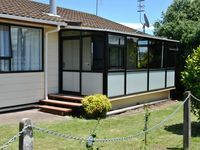 Property 18: Secluded Classic Kiwi Bach. Property 30: The Black House - Tranquil location, Pet friendly & Linen provided! 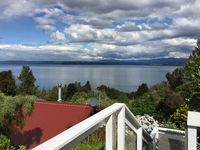 Property 47: Classic kiwi experience in Five Mile Bay. Free WiFi.